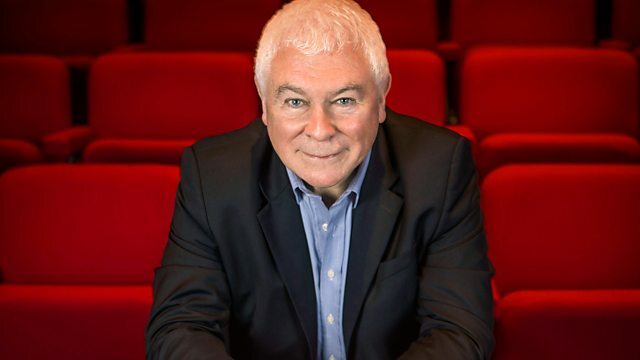 Sean Rafferty with a lively mix of music, chat and arts news. He is joined by conductor Paul McCreesh and soloists from the Gabrieli Consort, ahead of their performance of Purcell's King Arthur at St John's, Smith Square in London. And there's live music from jazz violinist Aaron Weinstein. Performer: William Whitehead. Ensemble: Gabrieli Players. Conductor: Paul McCreesh.